We Are is a Thai company that specialize in selling surgical instruments,equipments and implants. 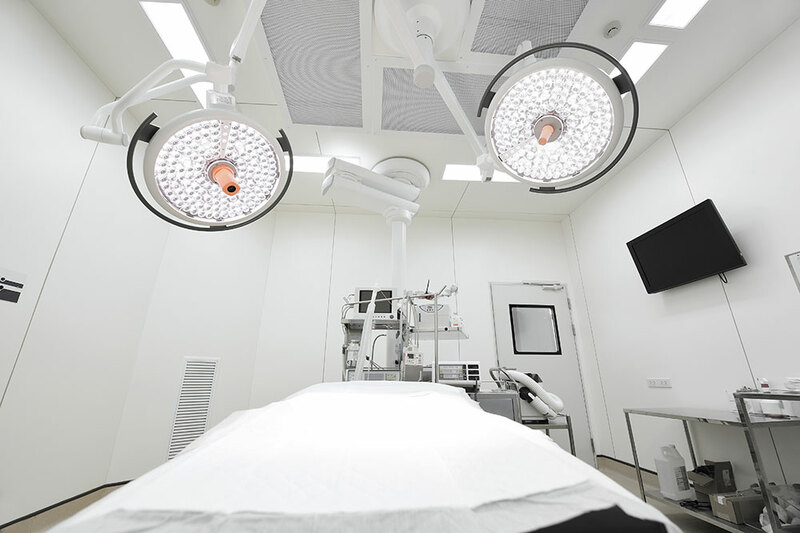 We have 20 years of experience in the surgical field.We are actively covering major hospitals in Thailand both government and private sector. We maintain excellent relationship with hospital directors, users and key opinion leaders.We have strong sales team and our objective is to generate good business results for all our suppliers. We aim to deliver products of medical devices equipment for hospitals and clinics – offer the products with excellent quality and standard. 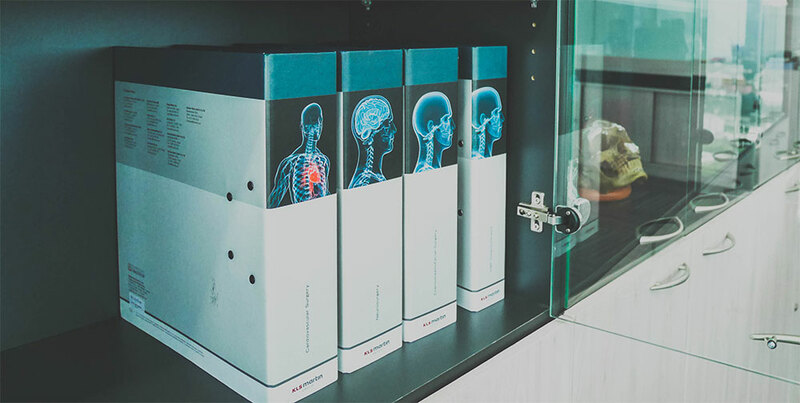 The company determined to import the best modern hospital resources in order to support the medical industries in Thailand and allow them to get the most out of our company. 1. To import and distribute high quality of medical equipment to our clients. 2. To treat and take a good care of our clients as our family. 3. To provide the modern hospital equipment into the medical industries in Thailand. More than 2 Centurys P.S. HOSPITAL PRODUCT CO.,LTD. The company experience importing and distributing medical products more than 19 Year, so it is obviously that we greatly accomplish and understand all about our products. Our first step of presenting the products to market is to start selling equipment with the reasonable price. So far, we took our time learning and growing until the company turned into a bigger company with its reputation of importing the world-class brand products from all over the world. In 1998, we started from the small steps by selling some of medical merchandises until we become the importer and distributor of medical devices at present.